Café Tacvba, courtesy of Hollywood Bowl. The end of summer is fast approaching, so it is almost mandatory to enjoy one last picnic dinner and musical performance under the stars at the Hollywood Bowl. 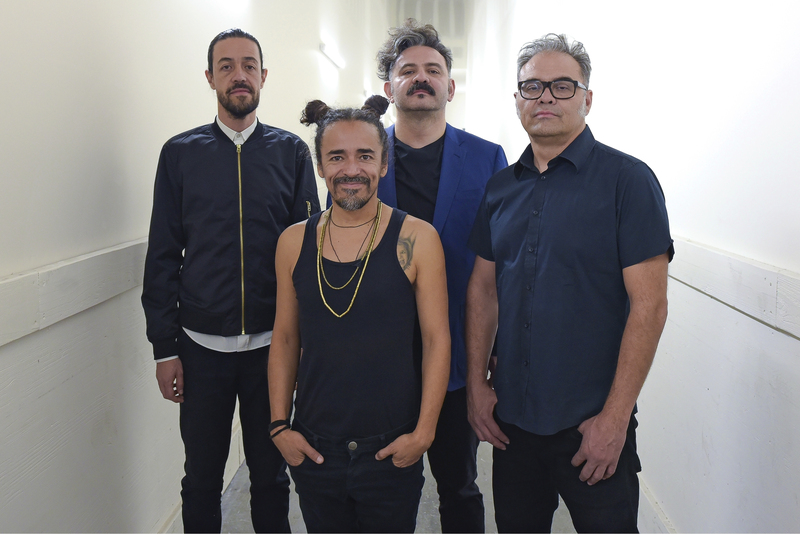 Enjoy a performance by iconic Mexican band Café Tacvba this Sunday, Sept. 17, at 6 p.m. There will also be performances by Grammy-award winner La Santa Cecilia and Chilean songstress Mon Laferte. Sunday’s concert is part of Pacific Standard Time: LA/LA’s program to explore Latin American and Latino art in Los Angeles. Take the Metro Red Line to Hollywood/Highland Station, followed by a short walk north of about one mile north on Highland Avenue to the Bowl. After exiting Hollywood/Highland Station, transfer to the Hollywood Bowl Shuttle on Orange Drive – between Franklin Avenue and Hollywood Boulevard. The shuttle is free when transferring from Metro Rail or Bus with a valid TAP card. Going Metro means you’ll have the chance to receive a free one-of-a-kind tote bag made from Hollywood Bowl street-pole banners. To get a tote bag, present your valid TAP card, along with your concert ticket, at the Hollywood Bowl information booth. Supplies are limited, so early arrival is suggested. To plan your best route, to Hollywood Bowl, use Metro Trip Planner.